The Parish as a whole includes the neighbouring hamlets of Appleby Station, Santon and Clapp Gate. Approximately one mile south of Appleby on the west side of Ermine Street, the B1207, there are a huddle of houses (collectively described as ‘Appleby Station’ due to their proximity to the level crossing and station previously situated there) which were once associated with the sawmill works. 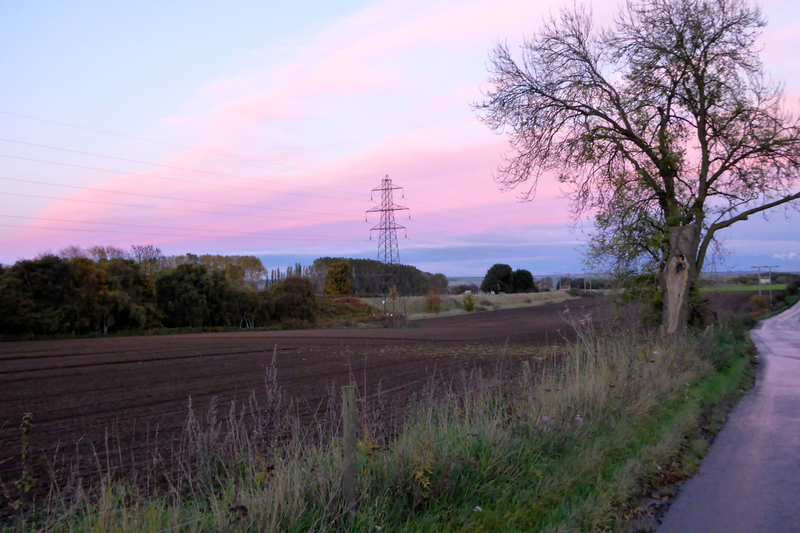 There are a clutch of farms and a turf growing company in the area, plus additional properties situated down Carr Lane on the east side of the road. The steam driven sawmill, no longer in operation, was built in 1851. It boasted 3 different size circular saws and 2 mortising machines for making slotted holes in fence posts, most probably used for railway fences as Roland Winn was prominent in getting the Barnetby to Gunness line built in the 1860s to transport his newly discovered ironstone to barges on the Trent, prior to the nearby blast furnaces being built. The sawmill yard, pictured in its heyday, below. 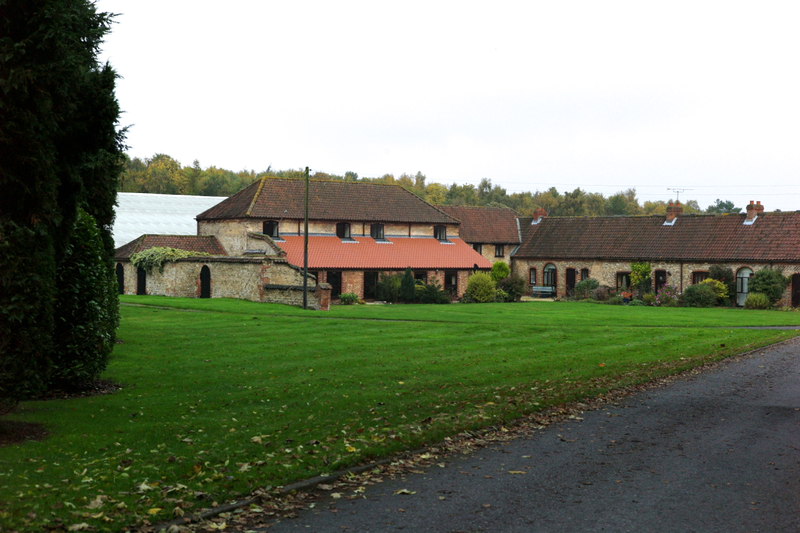 And another view of the yard photographed more recently, following the conversion of some of the buildings into dwellings. The mill also had two flour grinding wheels (as well as rotary flour screens/sifters and graders etc) which were thought to have replaced a windmill originally located on the higher ground by Mill Farm. The steam engine and its Lancashire boiler remained in use until about 1940, but the grinding of corn for animal feed was only done occasionally in the later years. By 1940 most saw-milling was for making pit props and fencing and powered by tractors out in the woods. Big trees were taken away by lorries until a new diesel engine driven sawmill was installed in the mill yard in about 1946. On the extreme left of this photo is the tall ‘Mill House’. Just beyond the houses described above is the level crossing. 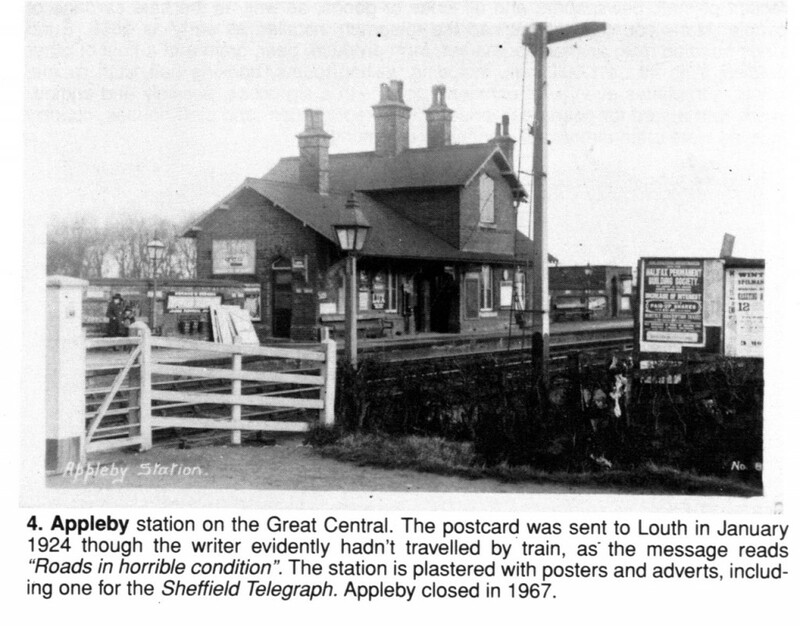 At one time Appleby boasted a busy train station and telegraph office. It had it’s own Station House, pictured below. It was demolished in 1967. 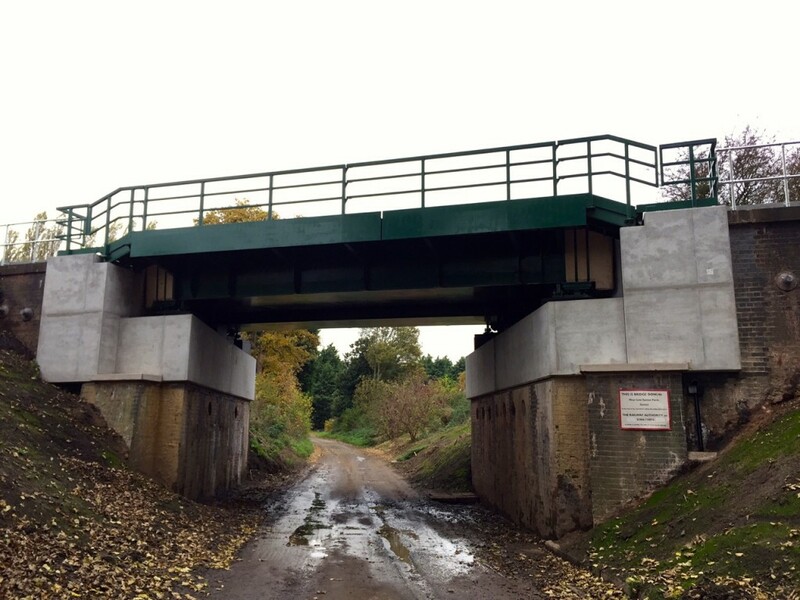 More information about the level crossing, signal box and station may be found here. 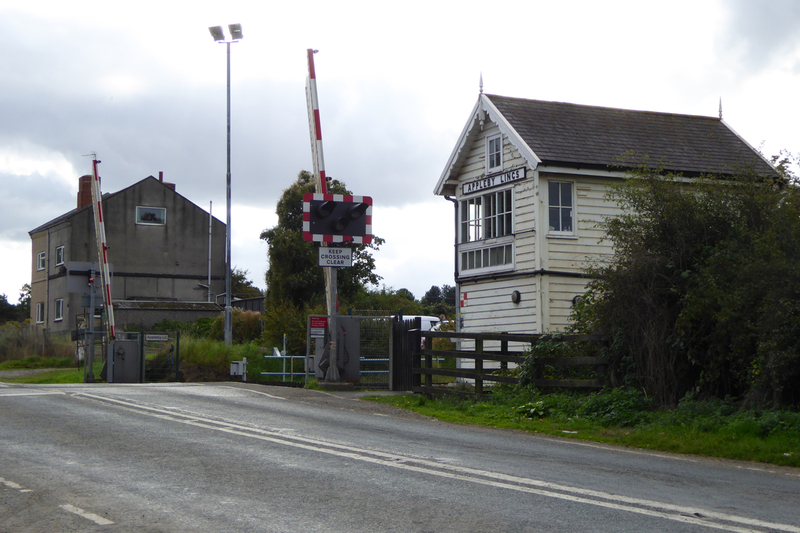 The level crossing, signal box and two semi detached houses just south of the crossing. Further south still and heading west down Dawes Lane, a privately owned approach road to the Steel Works, there is the small hamlet of Santon. Santon comprises a long, straight row of brick and render semi detached properties known as Santon Villas. 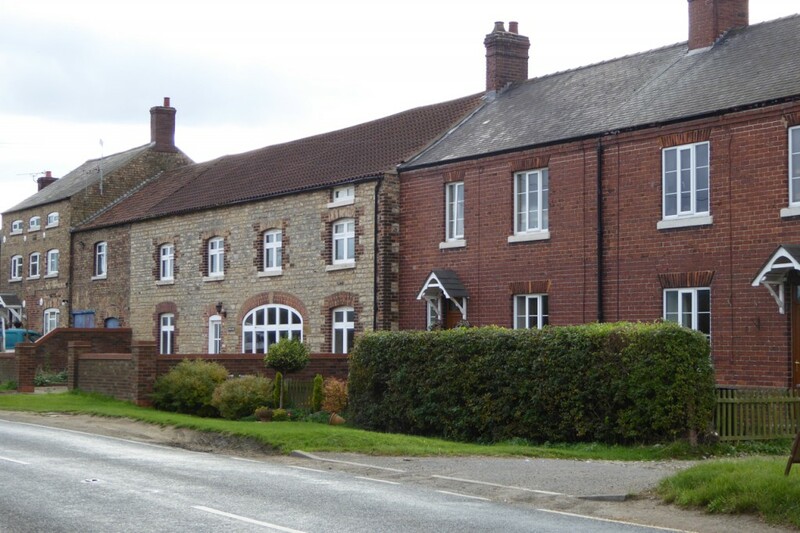 Built primarily to serve the workforce at the nearby steel works in the 1920’s, these solid properties had large back gardens – plenty of room to grow a good supply of vegetable for the table! They are now privately owned homes and some of the properties have been combined to create one larger home from two semi detached houses. 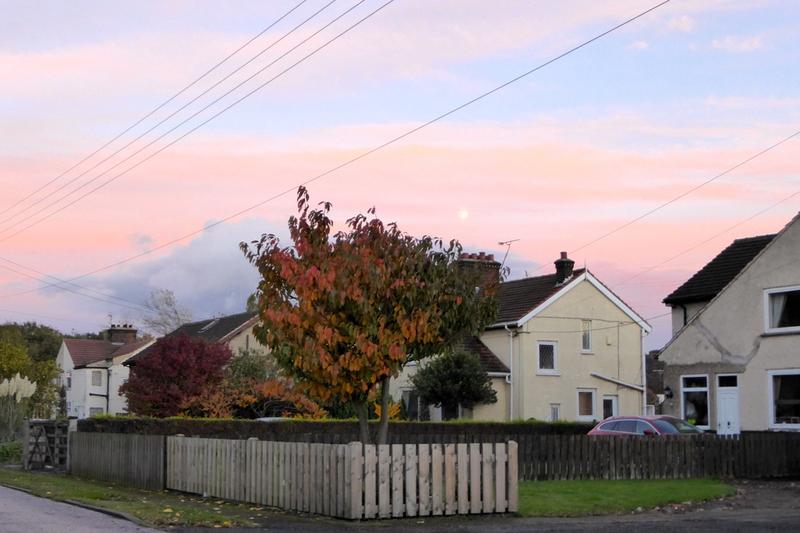 There were two rows of terraced houses on Dawes Lane, on either side of Bottesford Brook, below Brickyard Hill. These have all gone but at one time they too were regarded as being part of Santon. 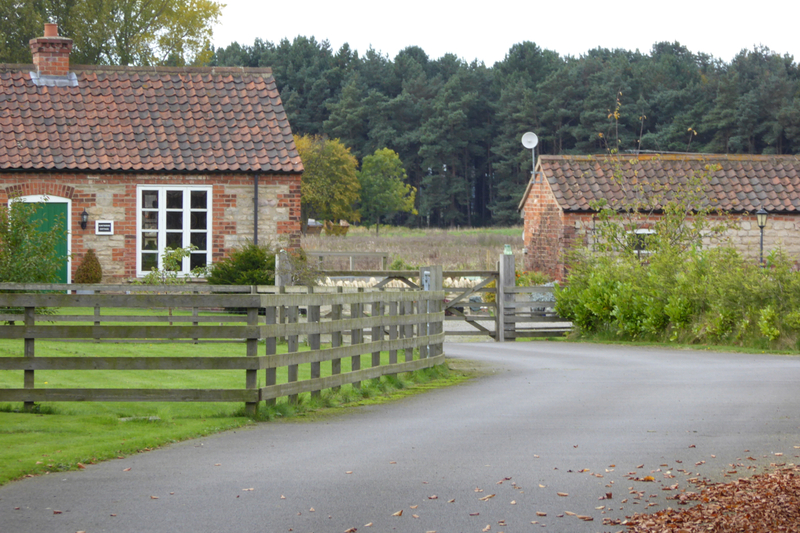 There was a village hall and rows of old bungalows which later became a hostel for contractors workers. 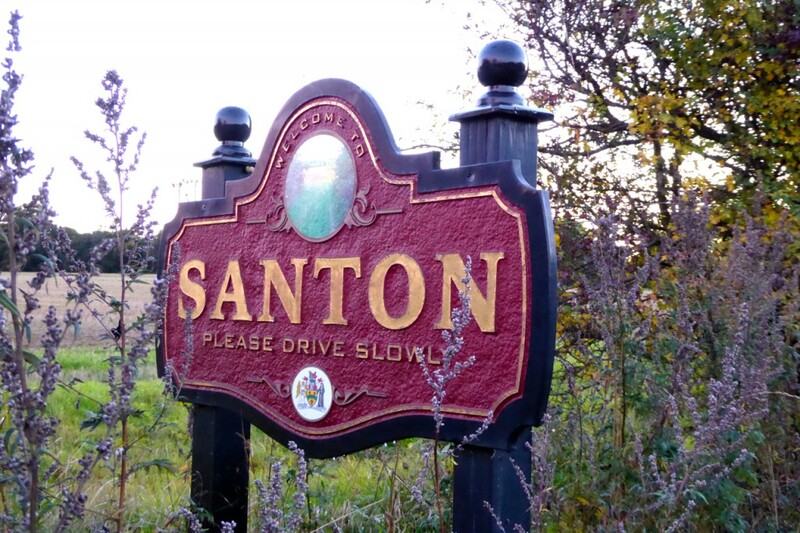 Some people called it Low Santon which was understandable but probably not correct as Low Santon is actually a farm nearly two miles away. 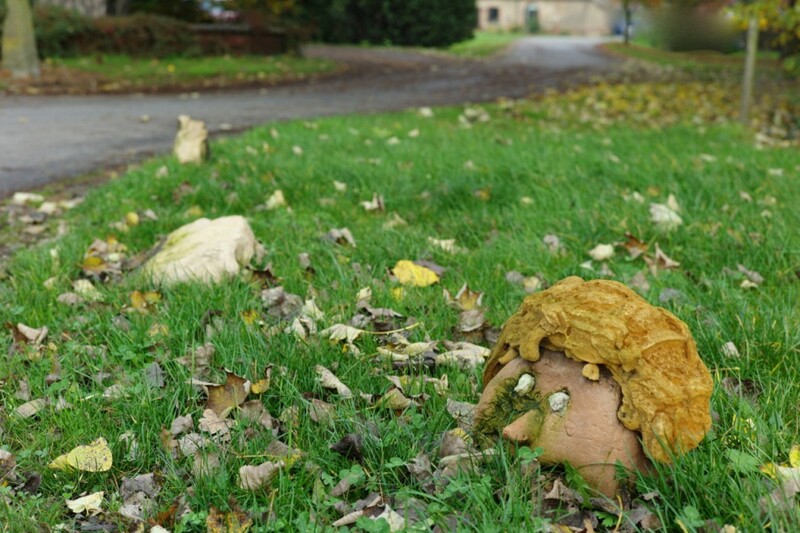 In the area around Santon ther was a Roman Pottery. Some years ago the remains of the furnace and numerous fragments of urns and pots, together with several coins, plus a large brass cross were found there. 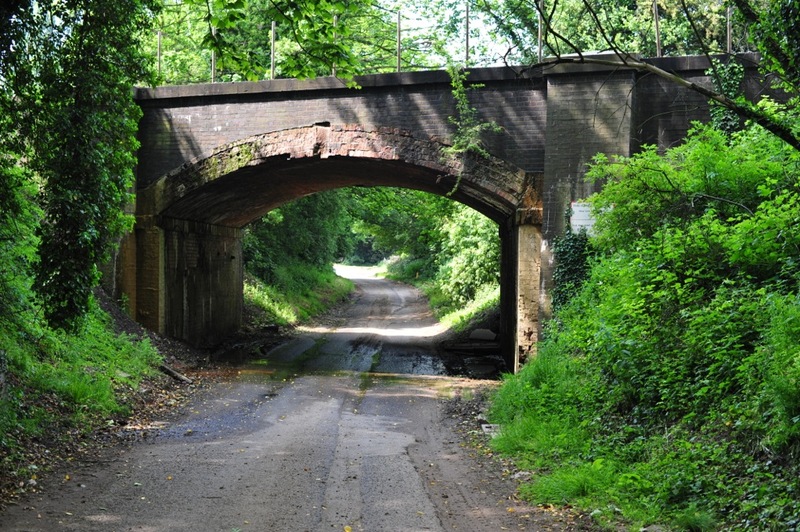 The impressive brick railway bridge over the lane leading to one of the farms is pictured below. It was modified in the summer of 2015. 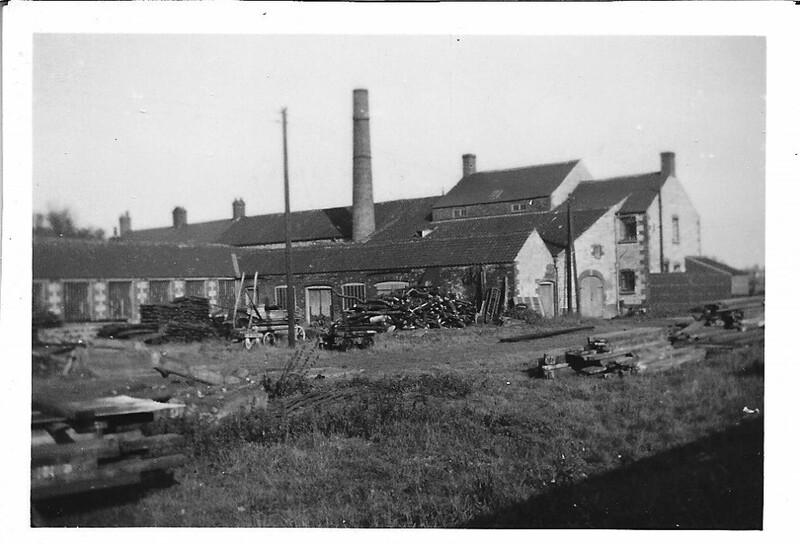 I am indebted to Mr H Thornton for providing the interesting information and history regarding Santon and the sawmill. 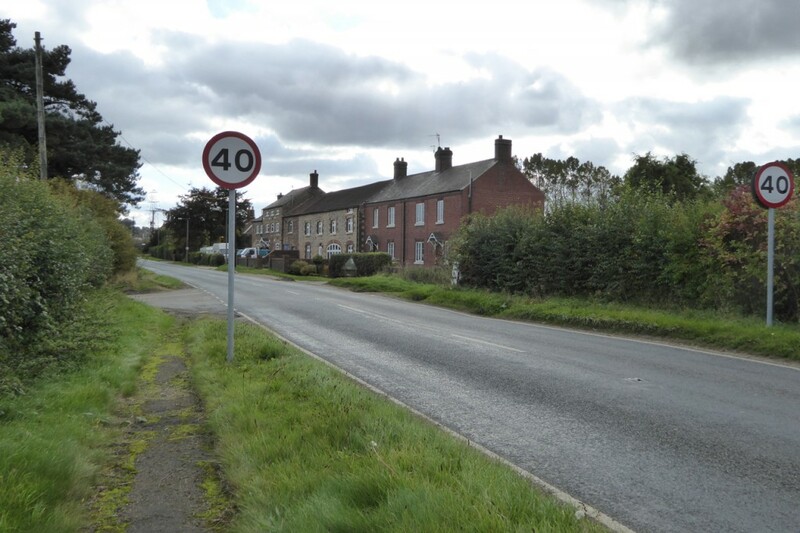 Further south, to the east of the B1207, if you were to take the B1208 signposted to Brigg, within half a mile is the small settlement of Clapp gate comprising around a dozen dwellings, some of which are original detached and semi-detached houses and bungalows, while others have been created from converting farm buildings into homes.